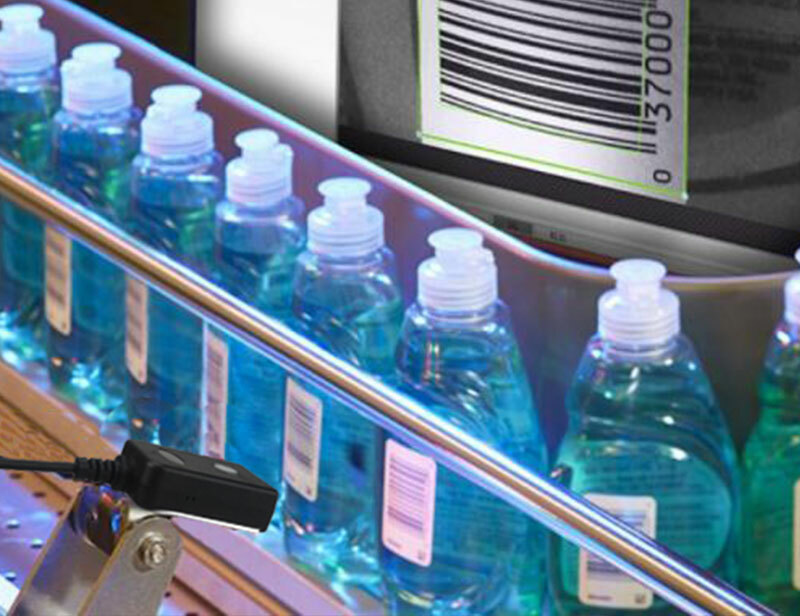 The MS4300 fixed mount barcode scaner, with fixed mount and compact design for OEM applications, this high performance fixed mount barcode scanner can easily be integrated into various solutions such as kiosks, ticketing machines, (reverse) vending machines and many more. 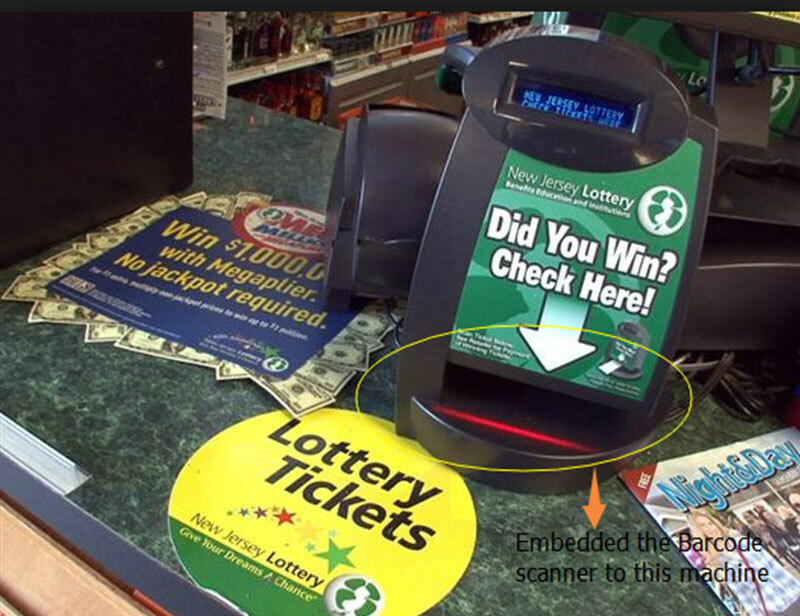 Scan QR CODE to turned in the ticket. 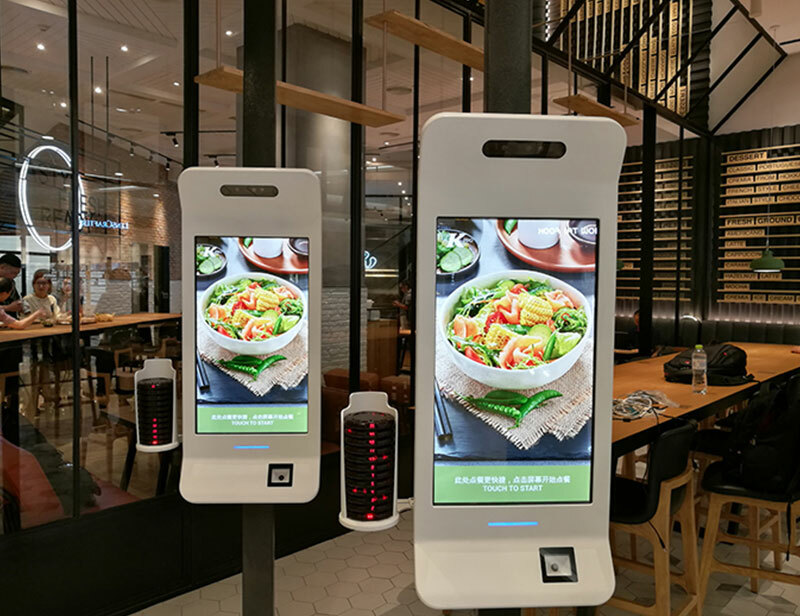 Self-service order, and scan QR CODE to make payment. Embedded qr code module, Just show your QR CODE to the express cabinet windows, it will quickly Auto scanning and open the cabinet door and take your package. 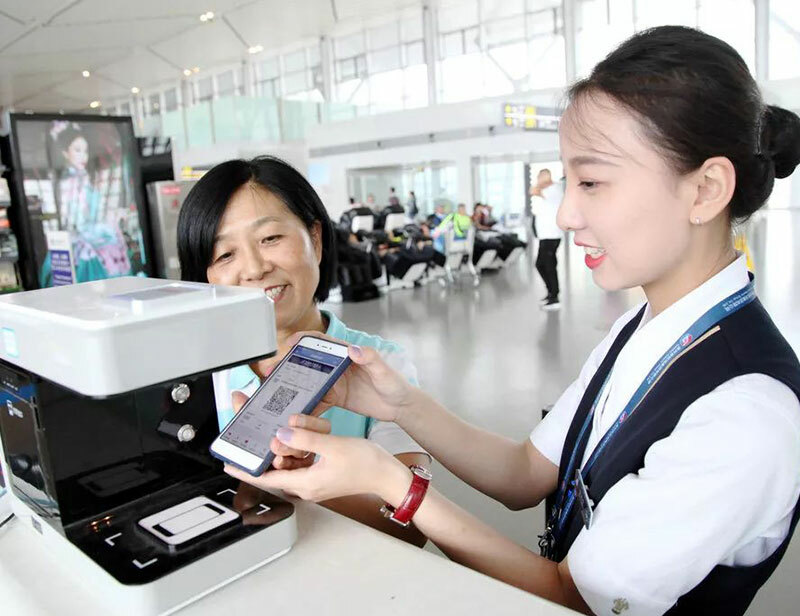 Open your Mobile QR CODE, show it to the scanning Windows.It's less than 10 minutes from security to boarding. 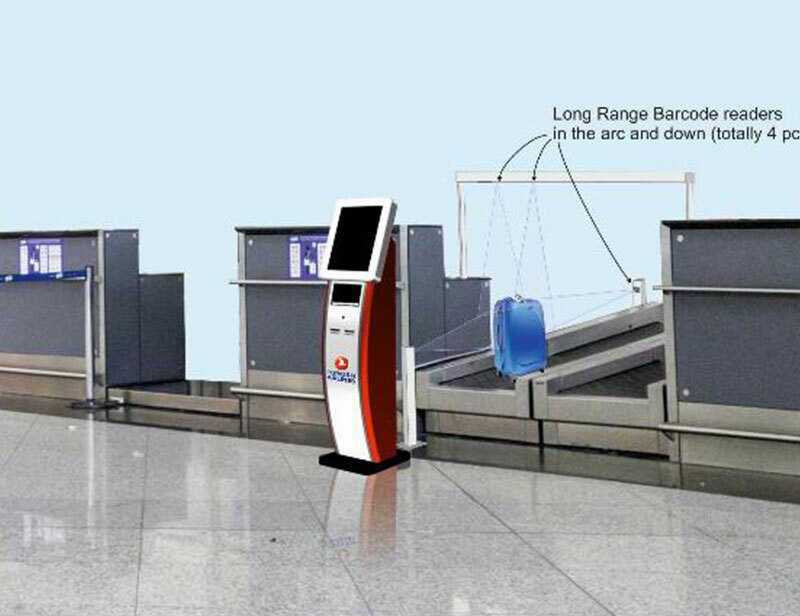 Fixed mount Four QR Scanner, when the luggage in, the scanner will Auto Scanning. 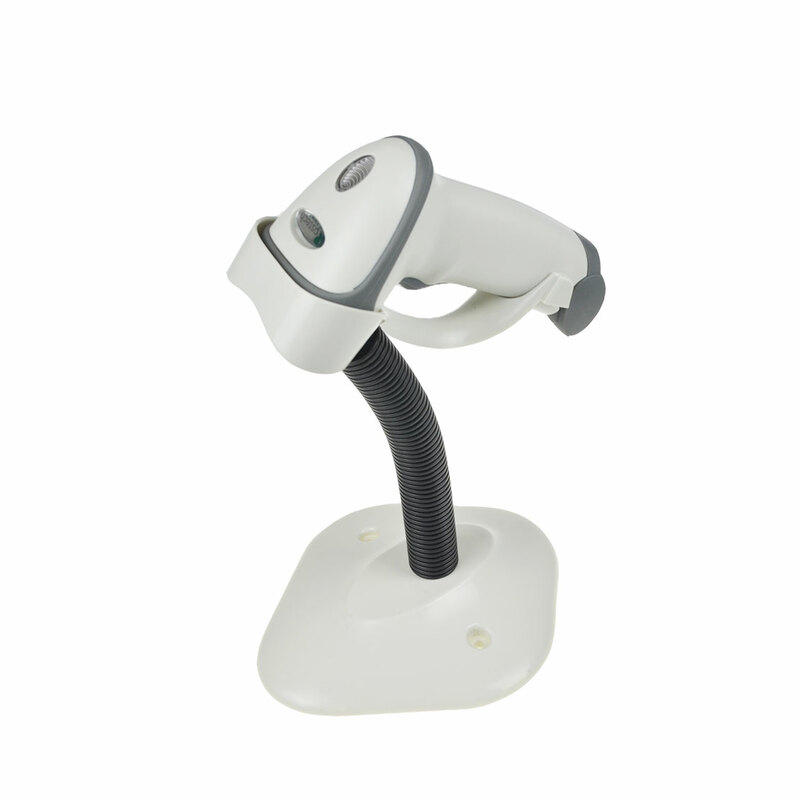 Fixed mount on production line, when the goods come, the scanner will Auto scanning the baarcodes.